This past weekend I finally kicked into gear and got busy on projects for the Vintage Marketplace at the Springfield flea. We had plans on Saturday afternoon/evening so I only had a few hours but I made the most of those few hours. And since Monday was a holiday of sorts, and my hubby was home, I made the most of the day. Over 15 projects finished over the weekend! I haven’t even counted how many are still to do and I don’t wanna know! There are a lot. 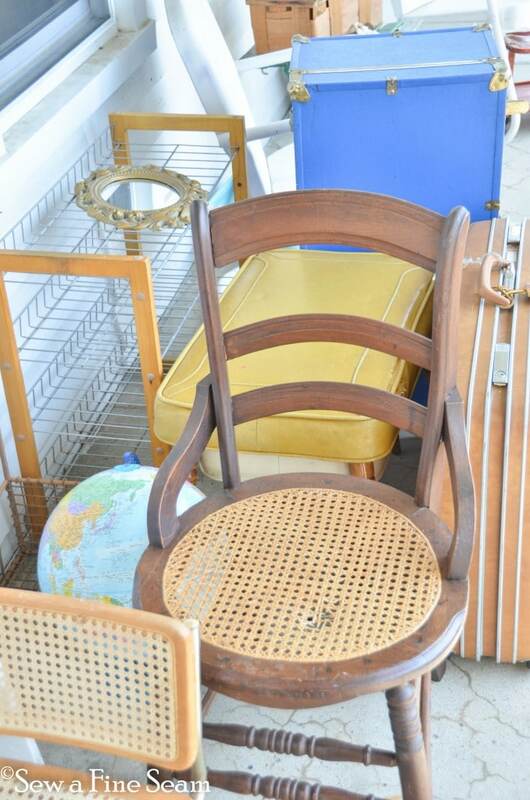 I do have lots of stuff that doesn’t need a makeover, just cleaned up and priced. I have a dining room table and chairs to paint and take with me. 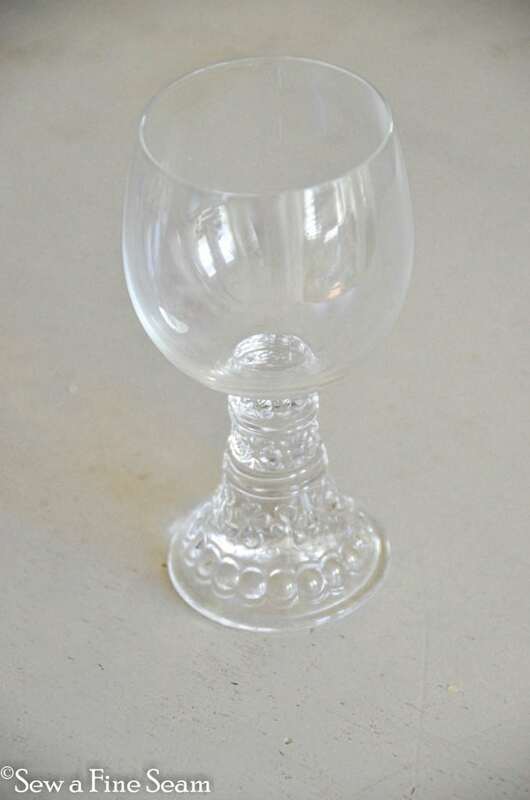 I plan to set it with old plates, these crystal goblets, silver, and linens. Nevermind that the table and chairs still need their makeover, I have all the stuff to set up a glorious tablescape! Can you tell which direction I’m headed? It’s darling now that it is all finished. I will be taking ‘after’ shots sometime this week. 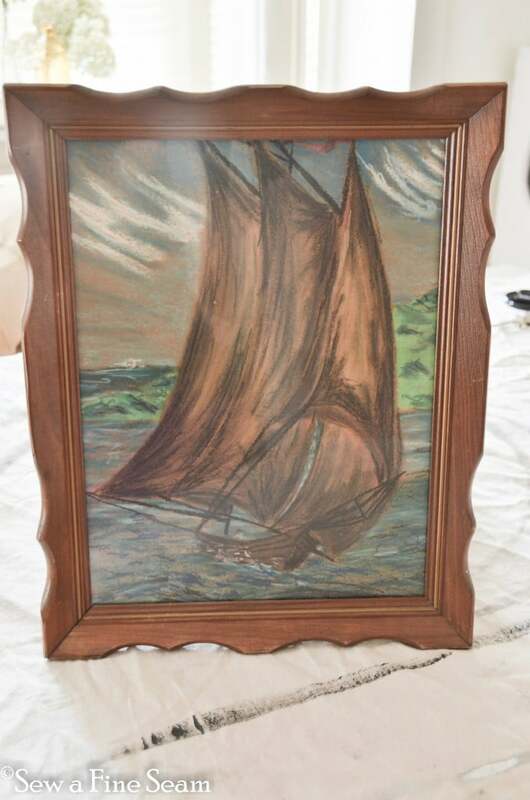 I took the picture out, cleaned the glass and painted the frame. 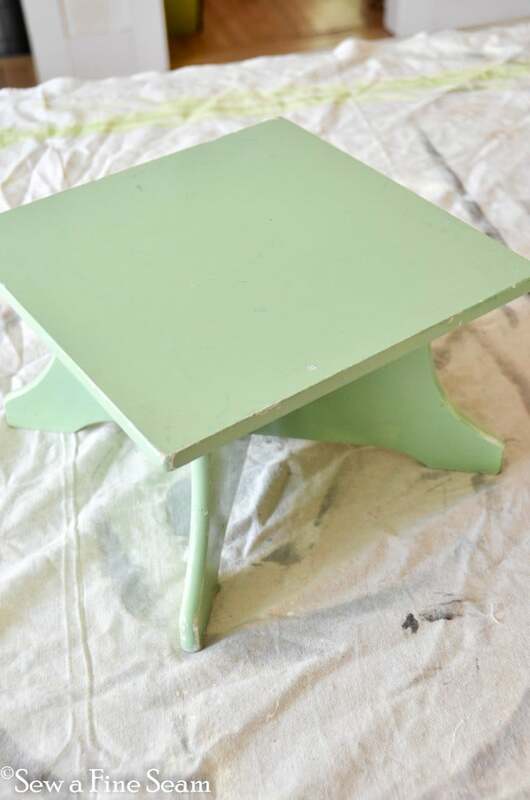 AS chalk paint – duck egg blue, then paris grey. Then I waxed it with clear wax, some dark wax, and I think I threw on some of Miss Mustard Seed’s new white wax. Can’t remember for sure – after a weekend of makeovers it gets hard to remember what went on what. 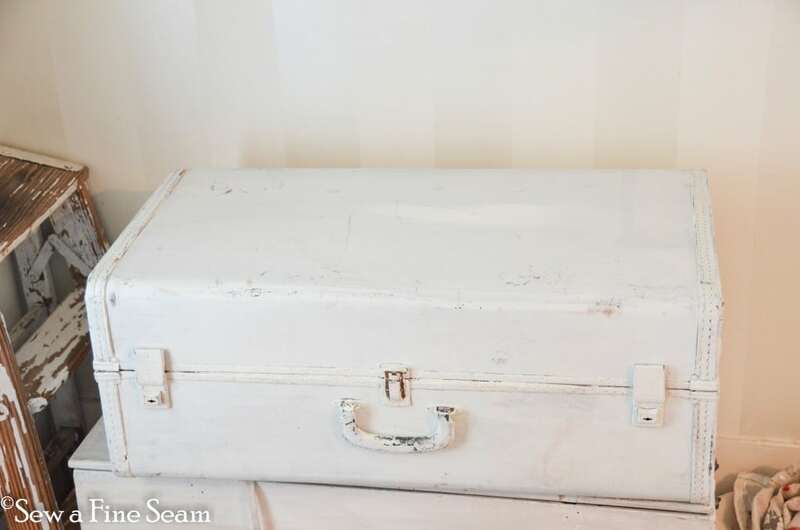 This blue trunk was a garage sale find. I added the stencil using acrylic paint. It’s a bit smeary – I need some practice with this stencil – but I still think it steps up the ‘wow factor’ on this piece. 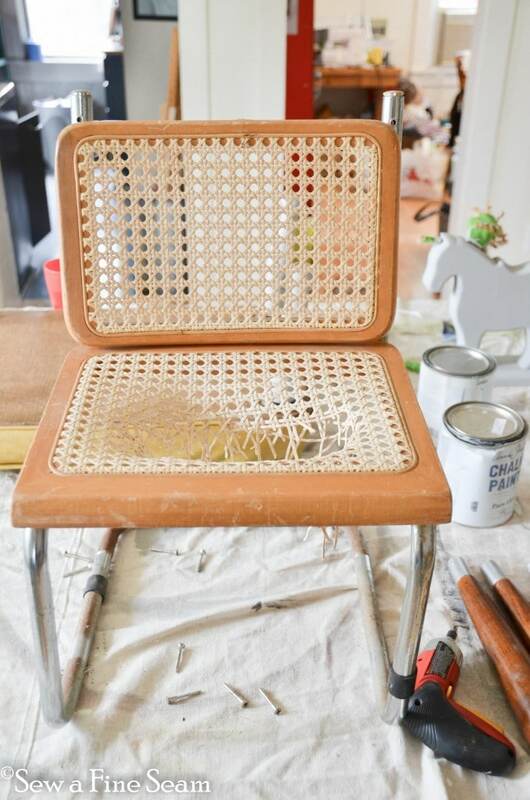 This chair got a treatment of Miss Mustard Seed’s Milk Paint in Ironstone. And I added a blue stripe. Can’t wait to take some beauty shots of this one. Another before. This one is finished now too. 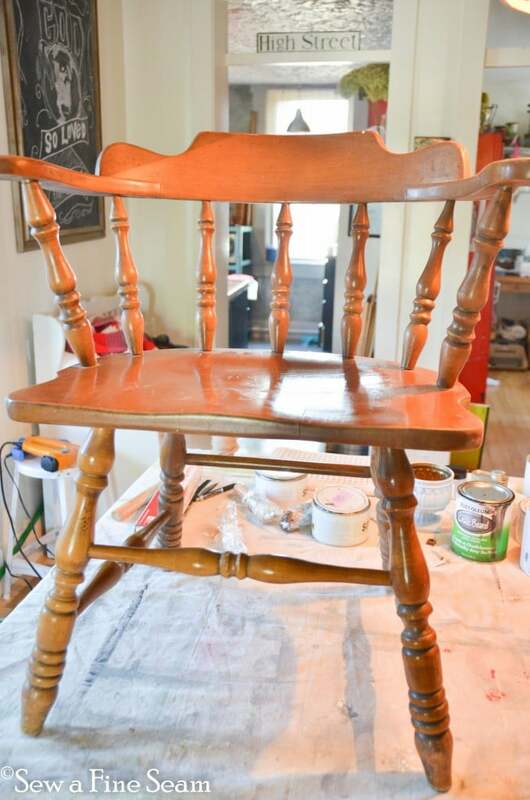 This little child’s chair is almost finished. This one hasn’t been started yet but hopefully will be done at some point this week. I think it is a cute size and shape. One of my most recent finds at Goodwill. And this little guy. I’ve had him awhile. Almost didn’t buy him but something made me get him (goodwill again). He sat on a shelf and I really had no vision for what I wanted to do with him. I just knew the cute country look wasn’t getting it for me. 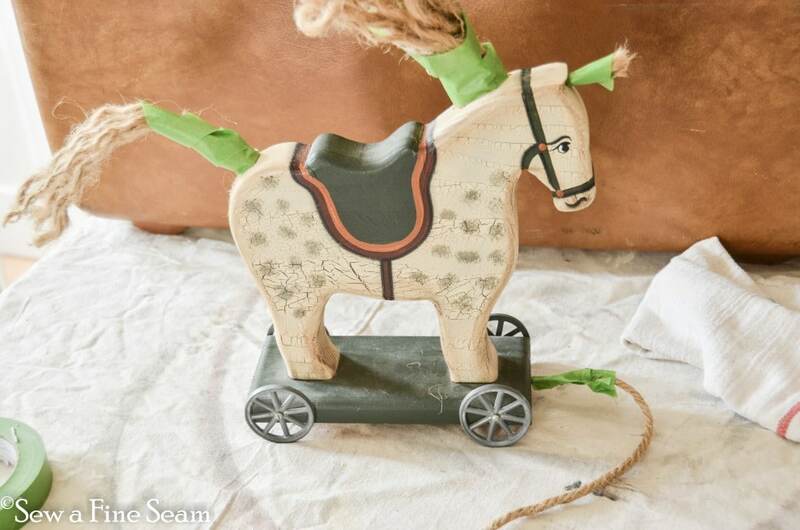 So I taped off his ‘hair’ and rope, took his wheels off and opened a can of paint. And I love him now! I’ll show him to you soon! Think grey and polka dots! And that’s it for now! My Mom is coming to help with school today so hopefully I can get some more projects done. My sewing project for Celebrating Everyday Life is finished and the stage is set for a Christmas photo shoot! It felt very strange to be hauling out Christmas decor with the windows open and the weather still warm and green leaves on the trees! If you haven’t bought your copy of the Sept/Oct issue you can do that here! Oh yes, the winner of the giveaway of 2 free tickets to the Country Living Fair is Dawn R! Congratulations Dawn, I’ll contact you soon with info on how to get your tickets. 🙂 Spare time – can I find that in Webster’s? I dont’ think I remember the meaning of that term! LOL! Looks like some great stuff. 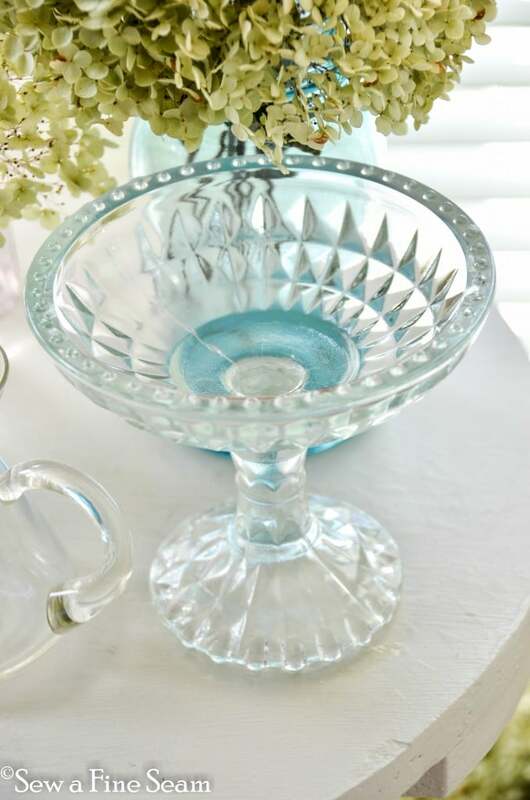 The dish – I have the same one – I see it often in antique malls. Very pretty! 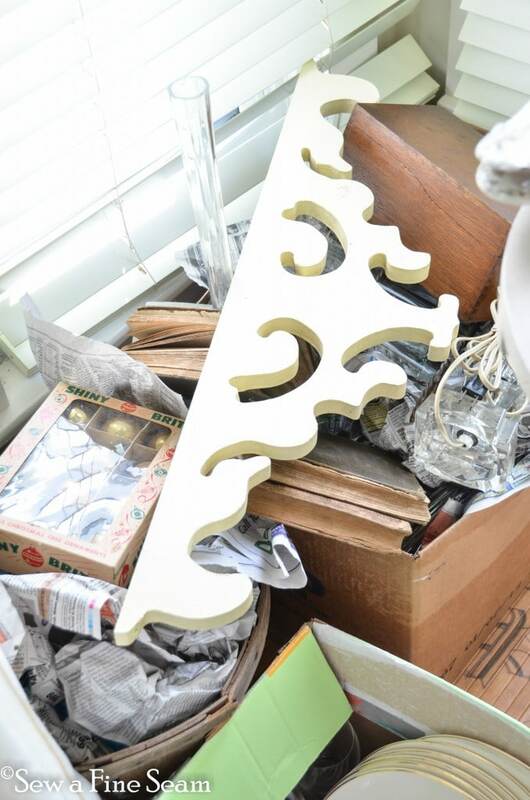 That wood decorative piece would look cool over a front door! You look like you are well on your way to a fully stocked booth! 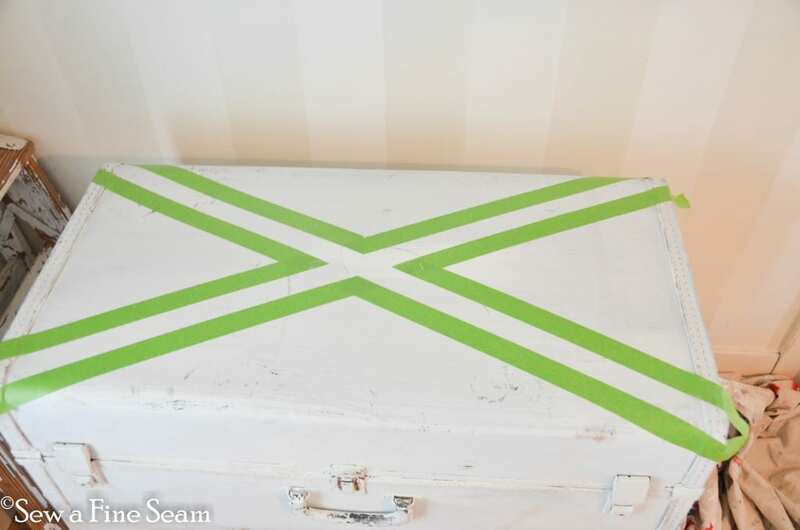 Looking forward to seeing the after of that suitcase! hope so Karen! 2 cupboards, a dining room table, 6 dining room chairs, an outdoor table and chairs and a bunch of odds and ends to paint! ACK! Good thing I don’t paint with latex paint! It is a fun batch of afters Pam! 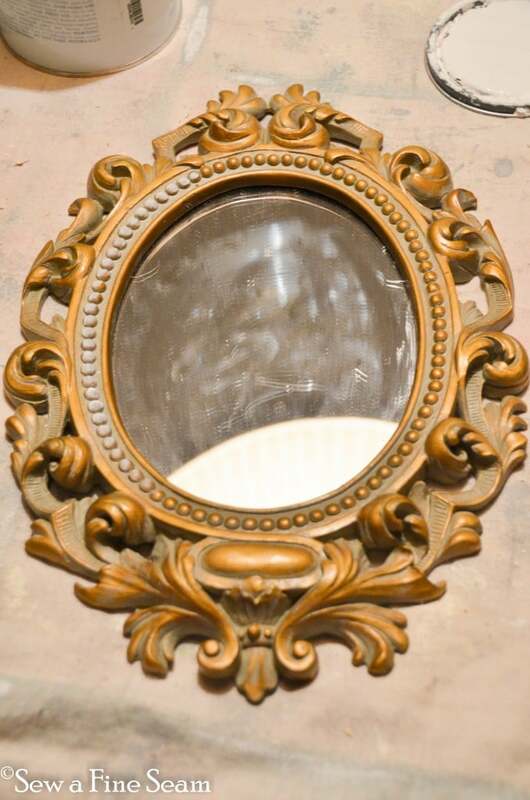 Getting ready to get started on some more ‘befores’ so I can turn them into ‘afters’! That’s it for now, huh? I’d say that was quite enough for most. I wish I could come to the Springfield flea market and shop your lovely booth. 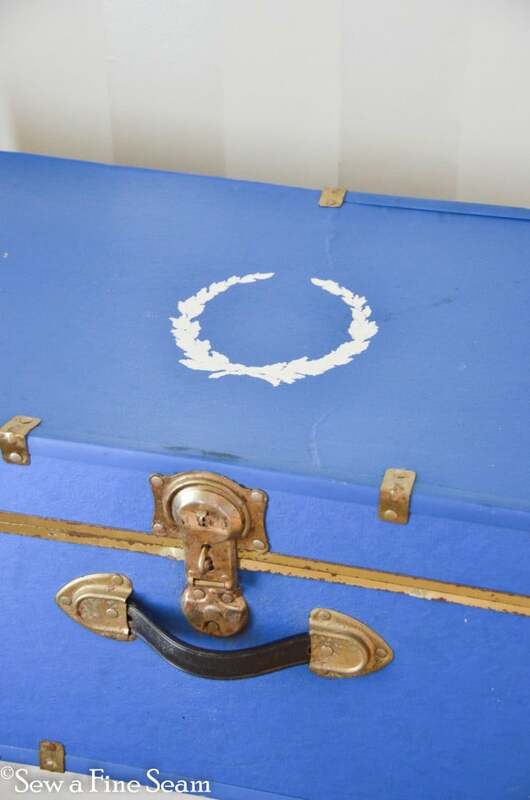 Love the blue trunk with the stencil. I wish too you could Amy, I’d love to meet you! You’re going to be busy, my dear! 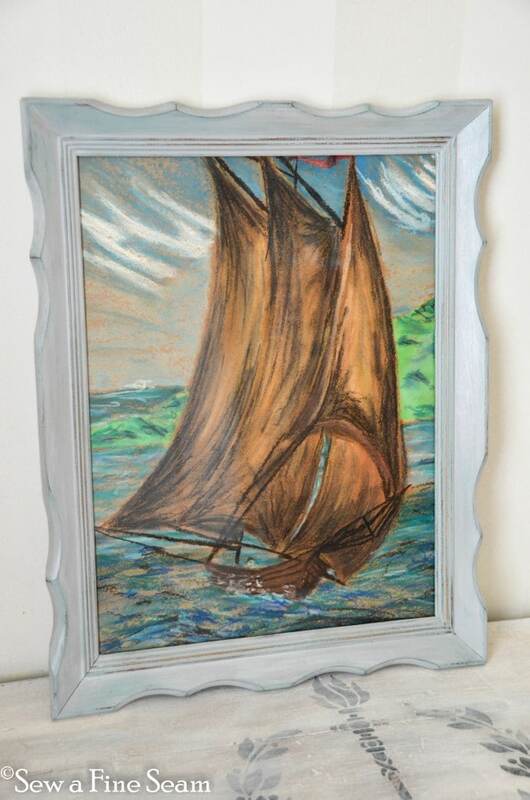 Love that ship painting, and even more with your Narnia reference! Thanks Jennifer! My daughter really wants to keep that picture. I haven’t taken it to her room to see if there is a spot for it. Haven’t decided if I’m going to let her keep it or see if it sells first! Hi Jill I just came over from Laura’s and when I saw the pillow you made her I was excited to meet you and see what all you do! A lot apparently! Bravo! Thanks Karena! I recognize your blog name – I’ve been over to see you before!! Thanks so much for coming by, I hope you come back!